Our B2005s enjoyed football’s birthplace this August as they, like our Girls, traveled to England. During the trip, the B2005s took part in four competitive matches and attended two professional fixtures. The group arrived in Manchester on August 18th and got right to work with their Coach, Technical Director Jose Luis Rebay. After a light evening training at Manchester City’s Etihad complex, it was off to the hotel for some much-needed rest. The next day, they attended the first of two professional fixtures and was sent a special gift from Pep Guardiola’s side in the form of a 6-1 thrashing of Huddersfield Town. The bow on this surprise present was a beautiful hat trick by City’s amazing Sergio Aguero. 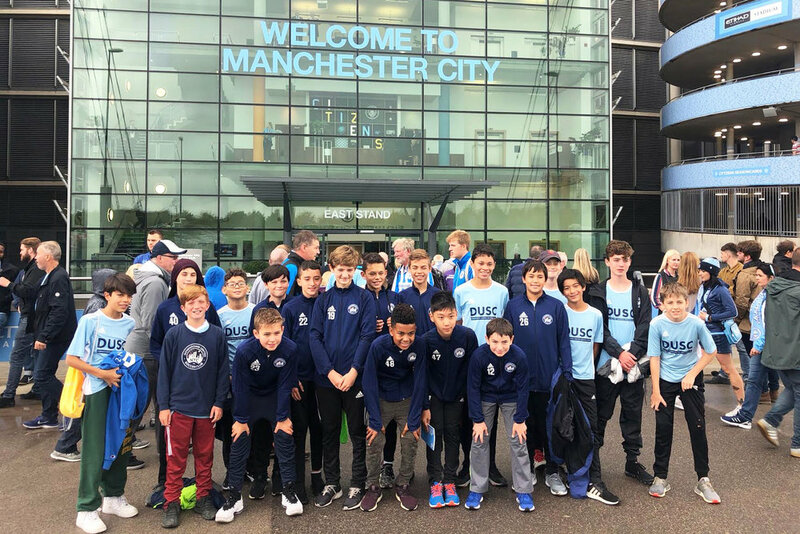 After being inspired City’s tactical superiority, the team had an indoor training session the next morning with the Manchester City Academy coaches. For the main activity of the day, the B2005s found themselves exploring the National Football Museum complex in Manchester. This six story footballing fortress has everything a football lover could dream of. The B2005s explored decades old memorabilia and even interactive football games that test your touch! Undoubtedly, this provided a good warm up for the first of the boys four matches, this one against local club Egerton FC later that evening. One of their final day in Manchester, they enjoyed a full tour of the Etihad complex. It is regarded as the most advanced training facility in the world, and it amazed and delighted the boys, especially their walkthrough of the dressing room. Amongst all the fun, some business needed to be attended to. Before departing for London, the group had a two more hard fought friendlies against Heywood Lions and Orange Soccer Academy. 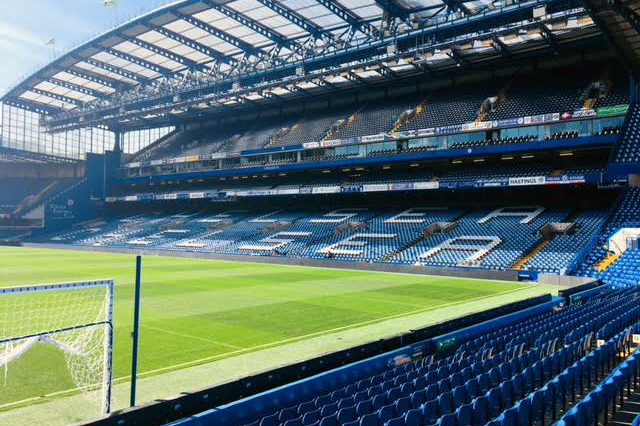 After a six hour bus ride to London and a full night's rest, the group was able to tour of Chelsea’s Stamford Bridge. Following this tour, the boys had their fourth and final friendly against the best named club of the trip, Walton Casuals FC. Just a day now before heading home, the B2005s shared a morning session with the Tottenham Hotspur Academy coaches, another peak into Premier League training philosophies and tactics. They then attended a Championship match between Queens Park Rangers and Wigan Athletic at Loftus Road. Before Big Ben struck twelve, our group also snuck in sightseeing of Buckingham Palace, Westminster Abbey, and the House of Parliament. Not a bad way to sign off across the pond!